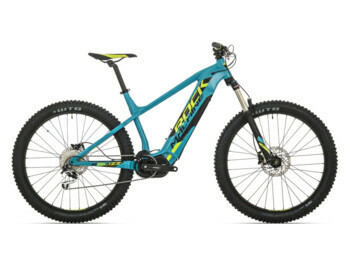 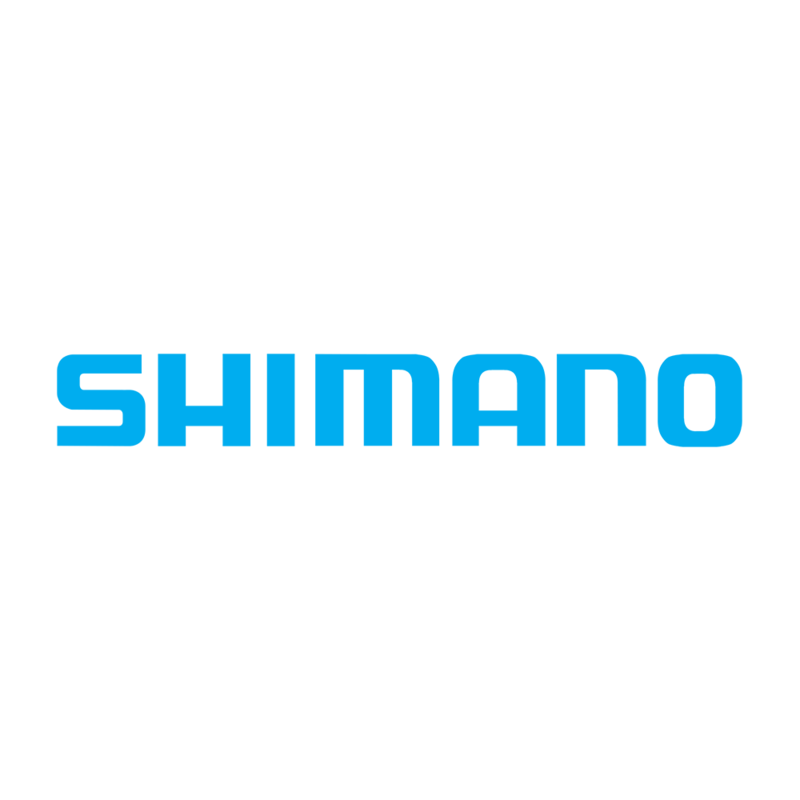 Shimano is currently the world's largest cycling component manufacturer and in 2010 they has also decided to join the global e-bike market. 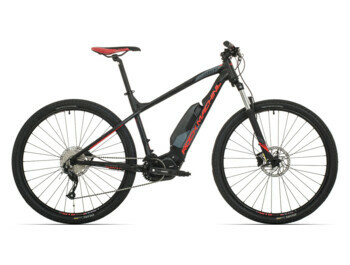 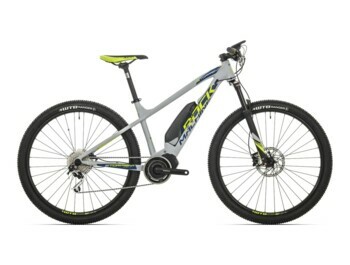 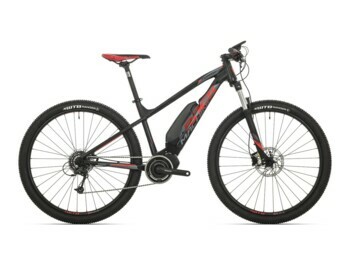 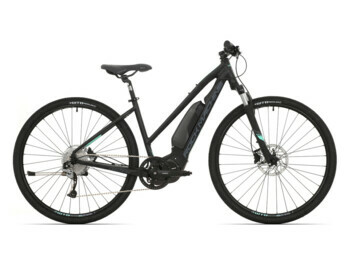 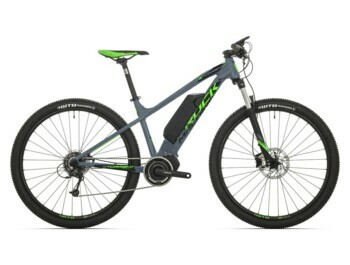 Their drive STEPS E6000 is specified as a "Light Off Road" and finds use mainly for trekking e-bikes. STEPS E8000 is developed for off road riding in 2017. 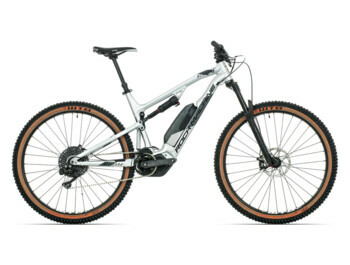 It is the smallest drive for the eMTBs and has a torque of up to 70Nm, but it feels like more. 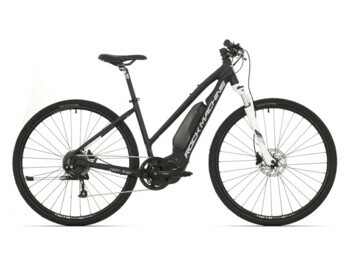 Both these engines are well balanced and very energy efficient.